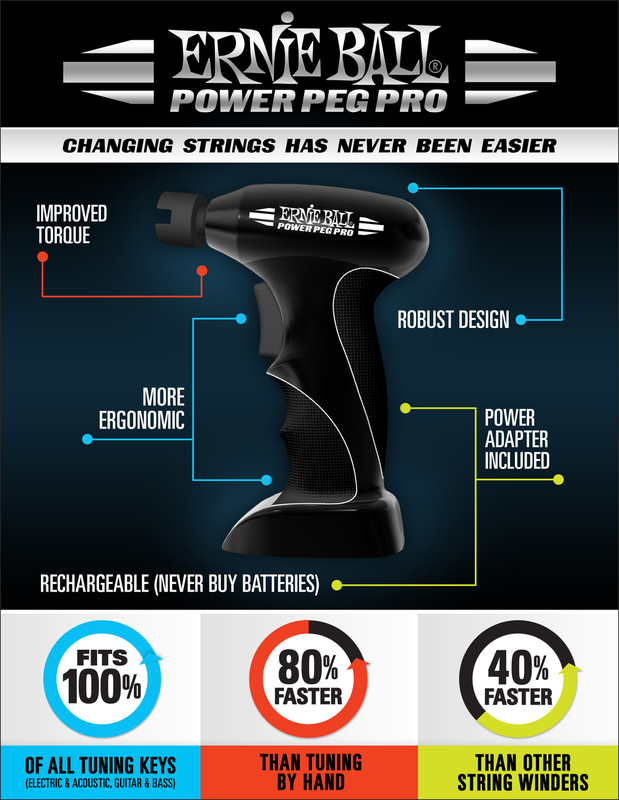 Full page ad design showcasing Ernie Ball's Power Peg Pro. Poster design for the second annual King of the Smokers BBQ contest. 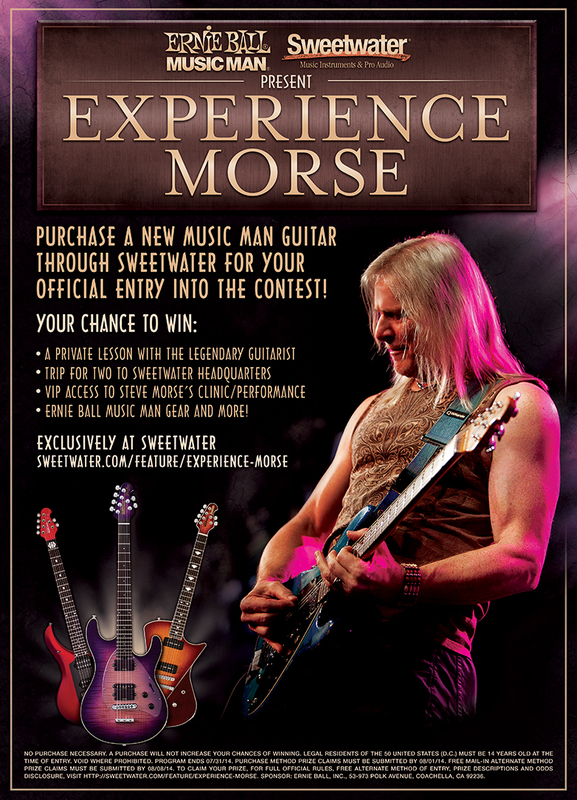 Advertising a promo contest for Ernie Ball and Steve Morse. Co-designed the label artwork for this new Big Poppa Smokers Seasoning: Cuckoo Racha. Custom pick design for All Access with Slash contest conducted by Ernie Ball.